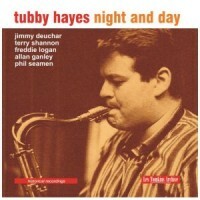 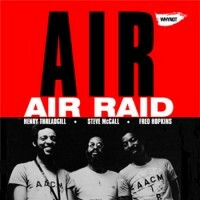 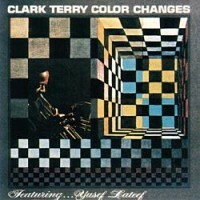 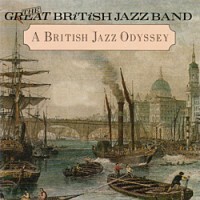 The formation of the Great British Jazz Band was outlined in Steve Voce’s liner notes for the band’s.. 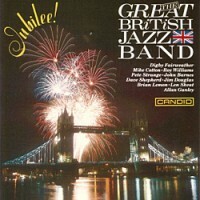 The Great British Jazz Band - Jubilee!Star studded with ten of the best of Britain's top swing music.. 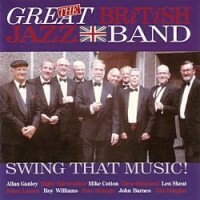 The Great British Jazz Band - Swing That Music'Swing That Music!' 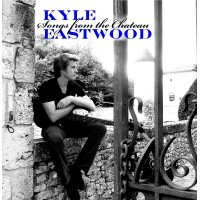 is the third album by the Great Br..